Most of us would recall how sorely we needed a guide, a mentor, when we were in our twenties and starting out in a career, or in the deeper study of a branch of knowledge. What we needed was more than what beginners’ guides and the Dummies series could provide. We needed someone who would share his or her lifelong experience, counsel us on how to navigate the uncertainties ahead. Seeking that kind of help, a teenager wrote to a poet, and the poet replied at length, and the two built a correspondence. It was later put together as a book, Rainer Maria Rilke’s ‘Letters to a Young Poet’ – and a genre was born. (Mr Rainer, by the way, is to whom the letters in this book under review are addressed.) Thus, we have Letters to a Young Scientist (biologist Edward O Wilson), a Young Mathematician (math popularizer Ian Stewart) a Young Novelist (Nobel laureate Maria Vargas Llosa), a Young Contrarian (polemicist Christopher Hitch) and so on, down to a young teacher, a young farmer, a young gymnast, and a young Muslim. 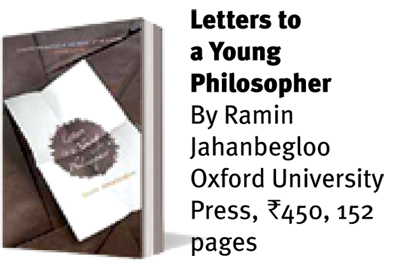 Among the missing vocations in the list, not counting politics and journalism, was philosophy – and, to fill the gap, who better than Ramin Jahanbegloo, who has a series of works addressing biggest questions in philosophy in gentle, jargon-free language, inviting non-academic readers to participate in the ongoing discussion? The elderly philosopher here confesses at the outset to have been inspired by Rilke, and assures the young reader that these letters “follow the same tone of friendship and the same quest for beauty and truth”. wisdom. Over the centuries, the meaning of ‘wisdom’ seems to have changed – at least its role has certainly shifted. Thus, the philosopher of today is someone employed in a university, with specialisation in textual study of metaphysics or ontology or logic or something sufficiently removed from the wise stuff. The original definition is, however, making a comeback with the ‘Philosophy as a Way of Life’ movement, as an increasingly uncertain world is again looking for wisdom. Jahanbegloo, happily, is addressing both kinds of young philosophers here. With that agenda, we have before us 16 lucid letter-lessons. They begin with the definition of philosophy (“Being a philosopher means not conforming to the general attitude which often looks for the meaning of life in what is set before it”). They go on expound on themes equally relevant to a university-employed philosopher as well as those in non-formal quest of wisdom – be it the art of loving or the art of dying. They also include truth, excellence, responsibility, mediocrity and aesthetics. With a nod to our difficult times, there are letters on patriotism, democracy and herd mentality too. 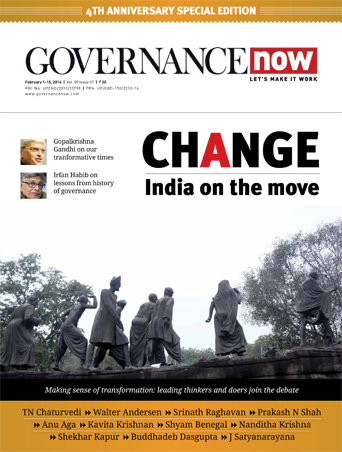 While keeping the larger definition of a philosopher upfront, the author – an Iranian-Canadian who has researched in India for long and is now back in the country as professor and vice-dean of the OP Jindal Global University, Sonipat – frequently returns to the question of shrinking space for philosophy and humanities in today’s skill-and-job-oriented higher education. “This is a fine book,” as Bhikhu Parekh notes in the foreword, “full of wisdom, insights and subtle distinctions”. 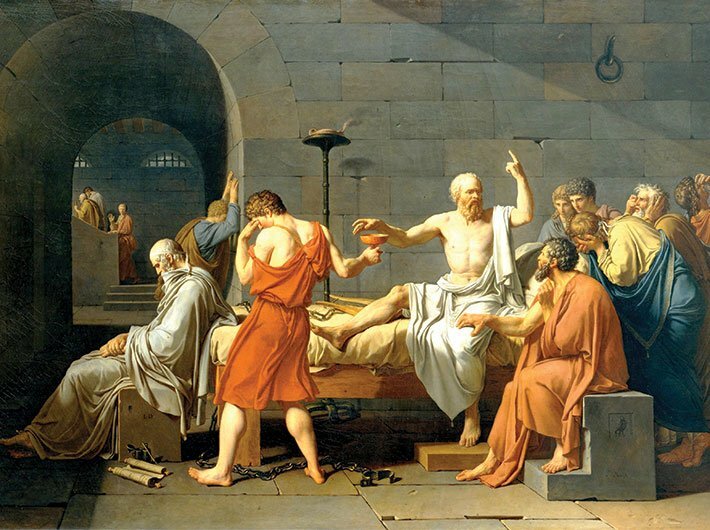 At 152 pages, it can be read in one sitting, and yet the reader – aspiring to become a professional philosopher or an amateur one – will keep returning to it for long.